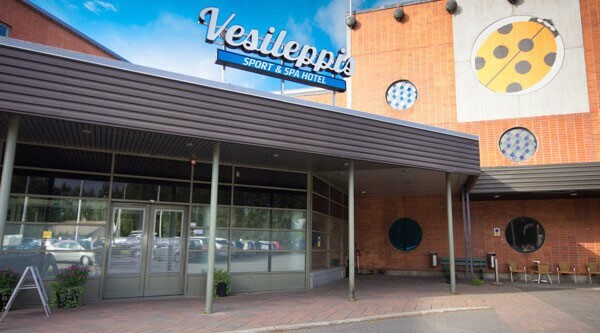 In Hotel Vesileppis (Ladybug, by the way) we have six stages and several separate rooms for workshops. You may find accommodation, food & drinks and festival tickets here as well. Please, contact sales@vesileppis.fi to have more information. When using the booking code ALLTWUF180119 you will get accommodation at a special price which includes tickets to friday and saturday events (excl. workshops). Also online booking system of Vesileppis will serve you.